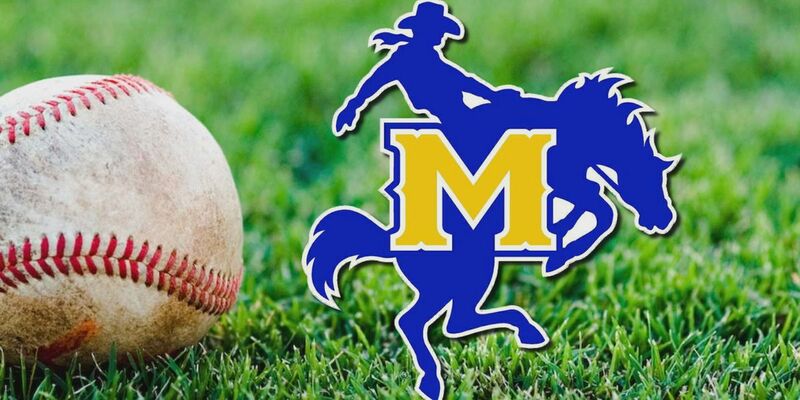 LAKE CHARLES – The McNeese Cowboys baseball team will open up a short four-game homestand this weekend when it plays host to the New Orleans Privateers in a three-game Southland Conference series at Joe Miller Ballpark starting on Friday afternoon. Due to the inclement weather possibility, the Cowboys will play a doubleheader on Friday with the first game starting at 3 p.m., the second game starting 40 minutes after the conclusion of game one, and then game three will be played at a time still to be determined. For updates on game times follow @McNeeseBaseball on Twitter or check mcneesesports.com. 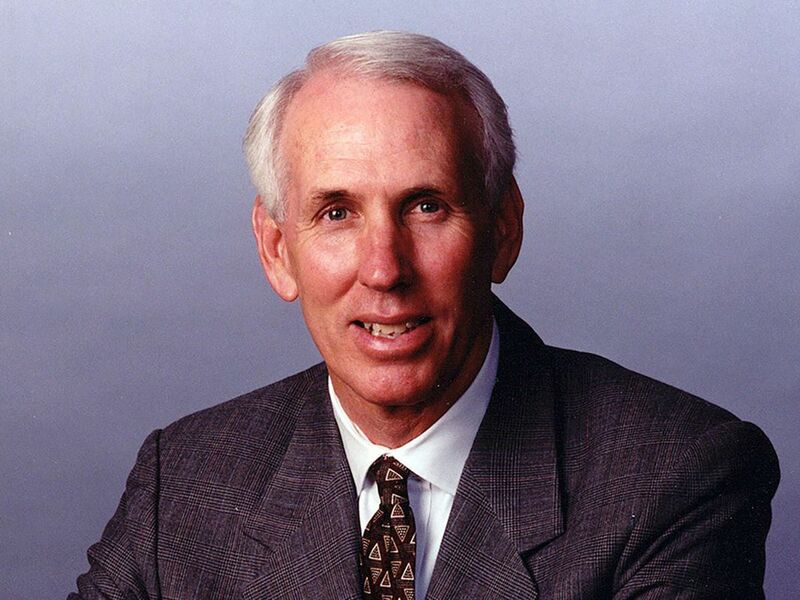 The Cowboys have dominated UNO in recent years. 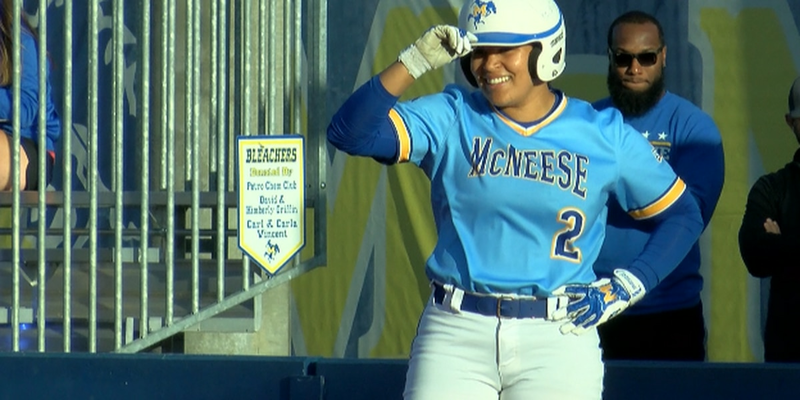 McNeese is currently on a 16-game winning streak, has won eight straight series’, and have won 22 of the last 23 games against the Privateers dating back to 2010. 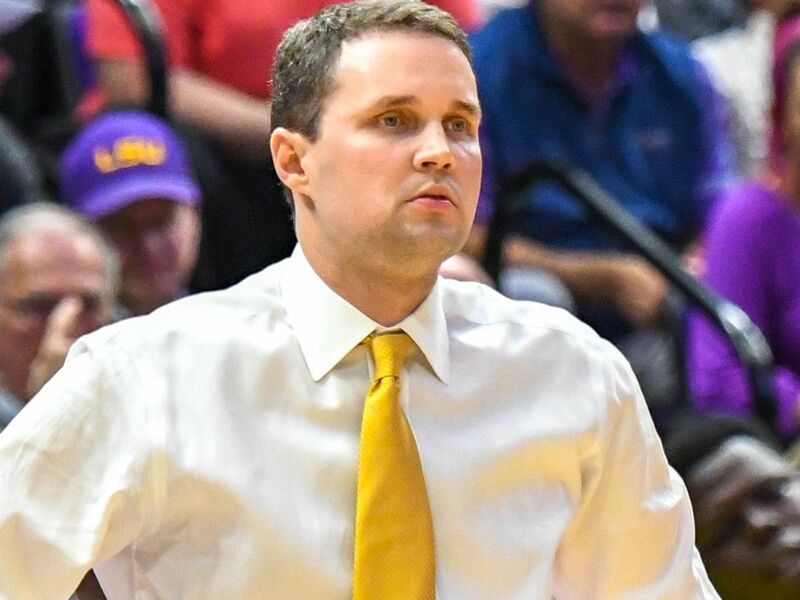 Since head coach Justin Hill took over and UNO joined the league in 2014, the Cowboys are undefeated against the Privateers. The Cowboys (17-16, 4-8 SLC) are coming off a 6-3 victory over UL-Lafayette in Russo Park on Wednesday night in a game that saw the Cowboys out hit the Cajuns from the plate and dominated from the mound behind seven Cowboys pitchers. New Orleans (16-17, 4-11 SLC) were defeated by Southern, 5-4, in mid-week action this week after losing their weekend series at home against Southeastern Louisiana 2-1. Senior center fielder Shane Selman is leading the Cowboys' high-powered offense with a .311 batting average, 41 hits, 10 doubles, two triples, three home runs, 22 RBIs, and is slugging .485. Senior right-hander Rhett Deaton (3-3, 4.50 ERA) will take the mound once again on Friday night for his ninth start of the year. In game one of last Friday's doubleheader against UCA, Deaton surrendered four runs on five hits to the Bears in 5.0 innings of work and picked up his third loss on the year. Junior left-hander Jonathan Ellison (1-1, 2.45 ERA) will get the start in the second game on Friday and the starter for Sunday’s match-up is still TBA.